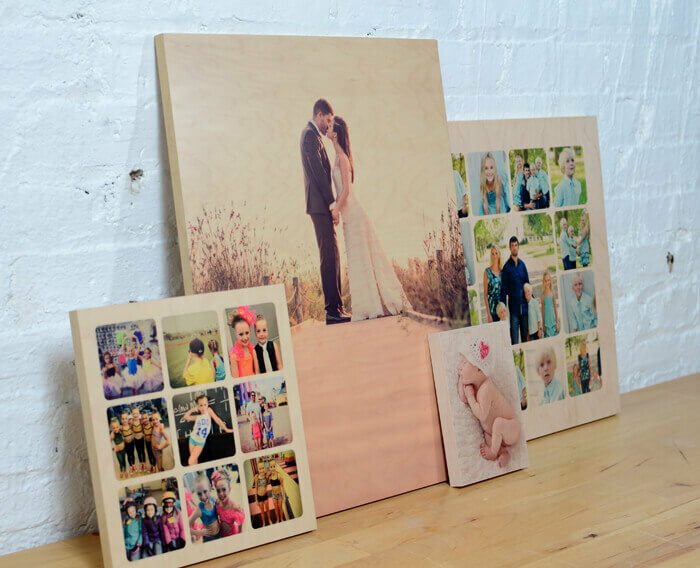 Wood Prints are a stunning, eco-friendly way to display your images. Made of 3/4″ thick Maple Wood, these natural prints are provided to you display-ready. NOTE: Lighter areas in your image, for example water or sky, will appear transparent allowing the natural wood grain to show through.